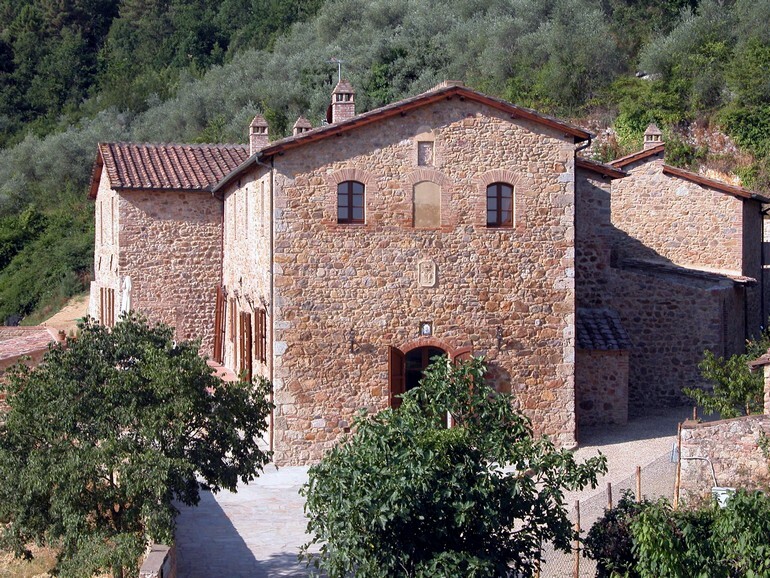 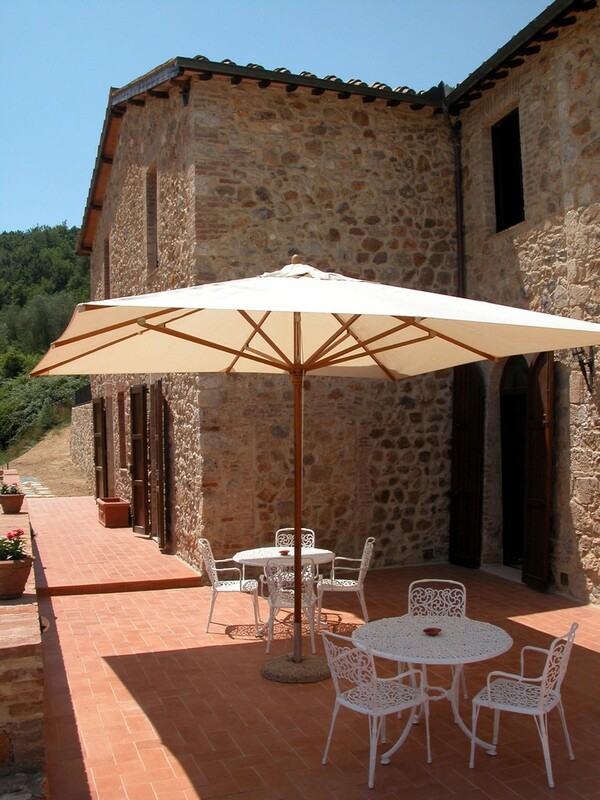 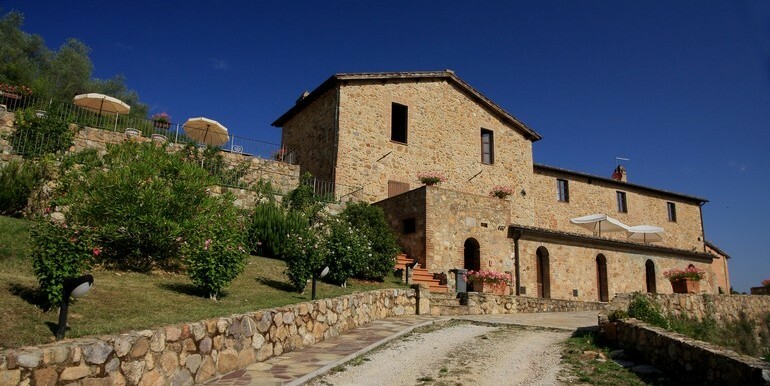 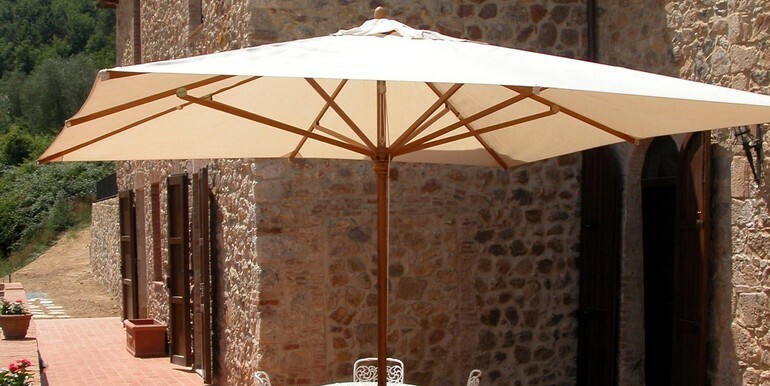 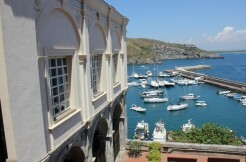 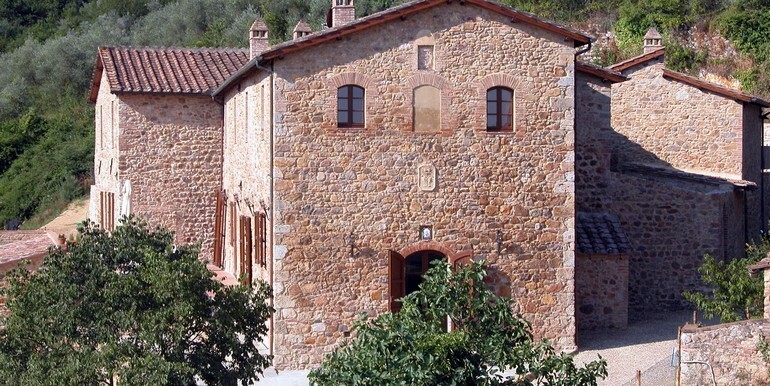 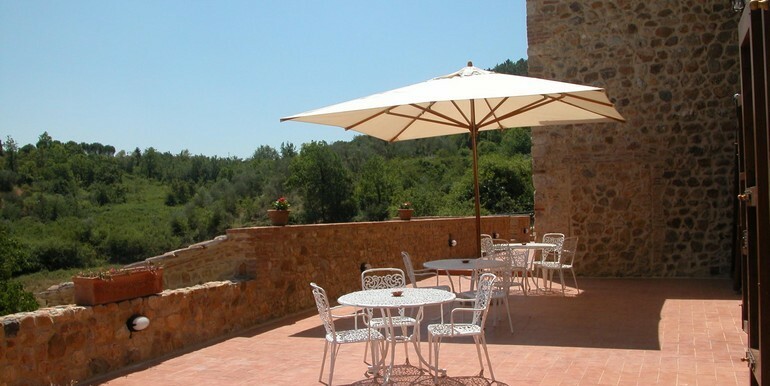 The property has been created thanks to the renovation of an ancient medieval fortress of the eleventh century. 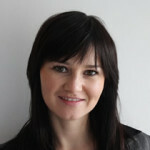 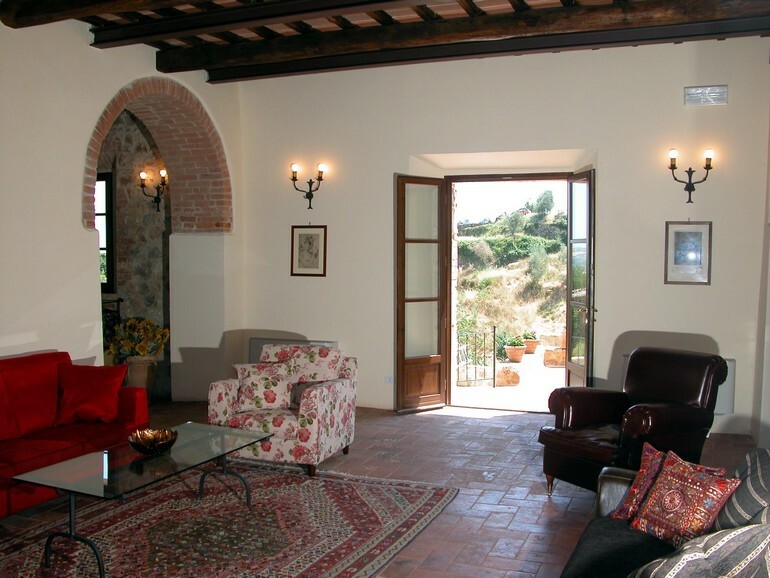 combines the charm of countryside houses with elegant furnishings, to ensure a warm and refined atmosphere. 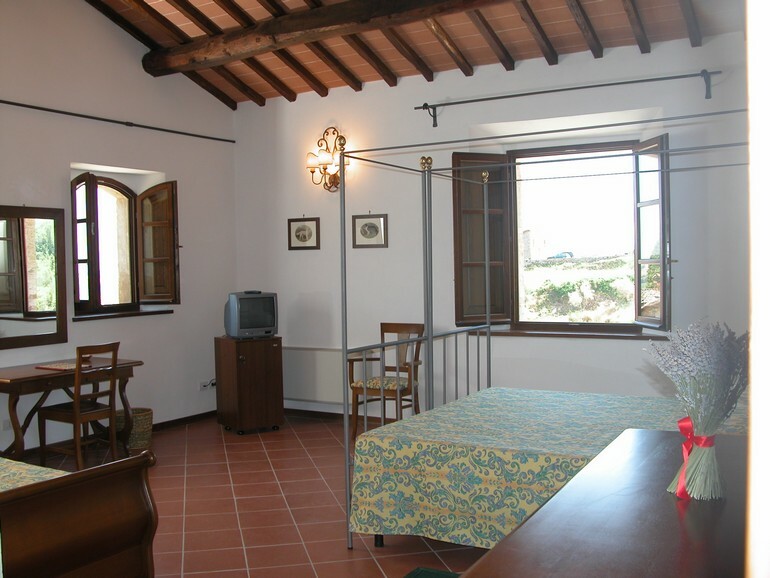 It includes 10 elegant rooms, each one with bathroom and stunning views. 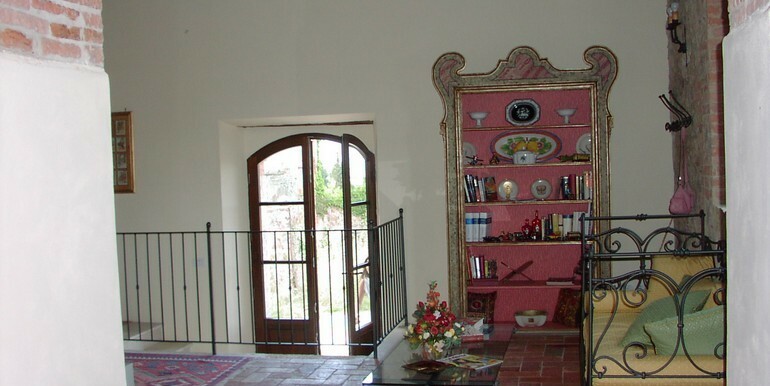 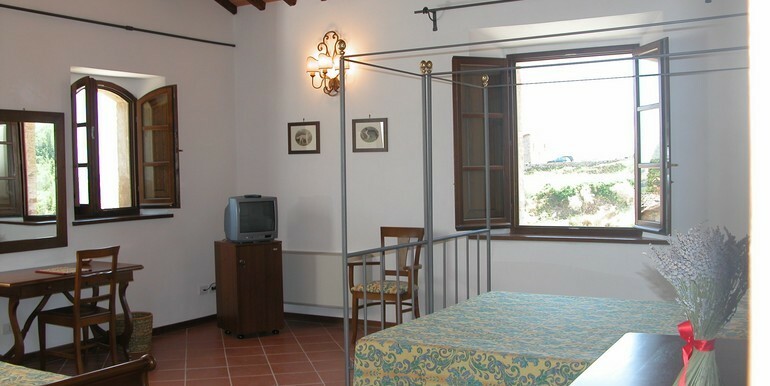 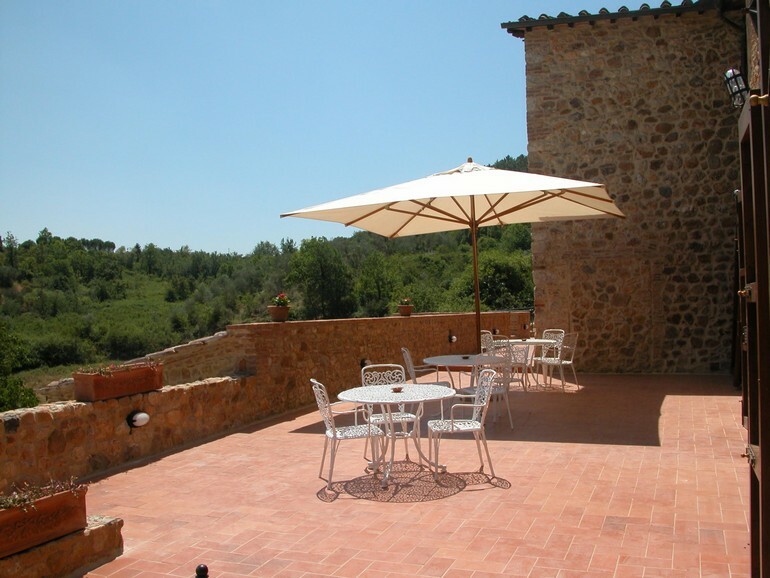 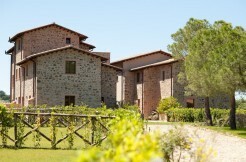 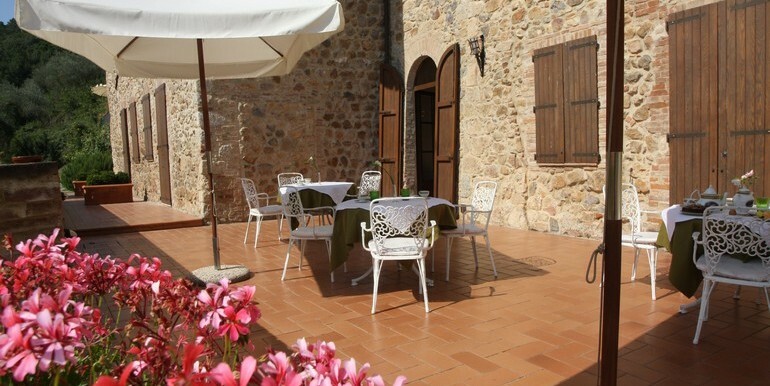 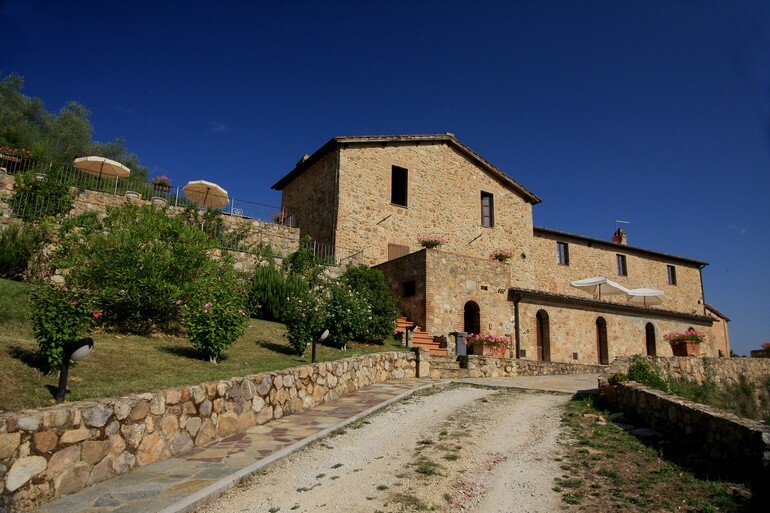 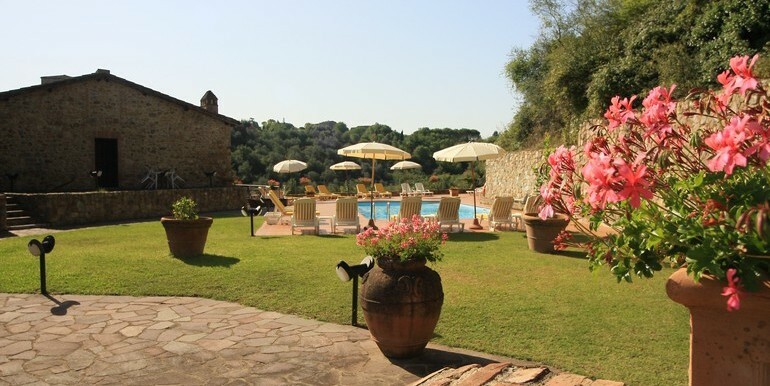 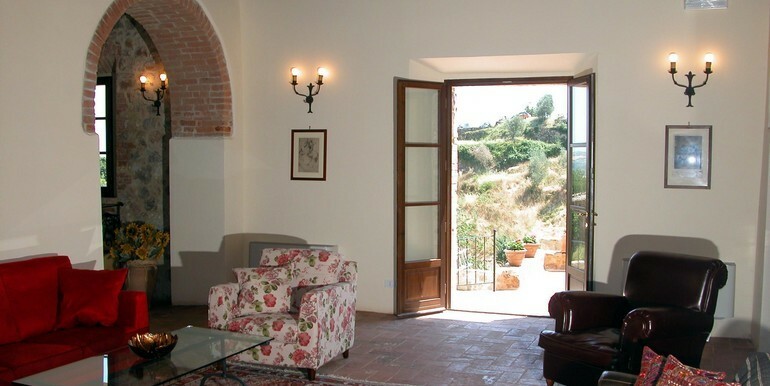 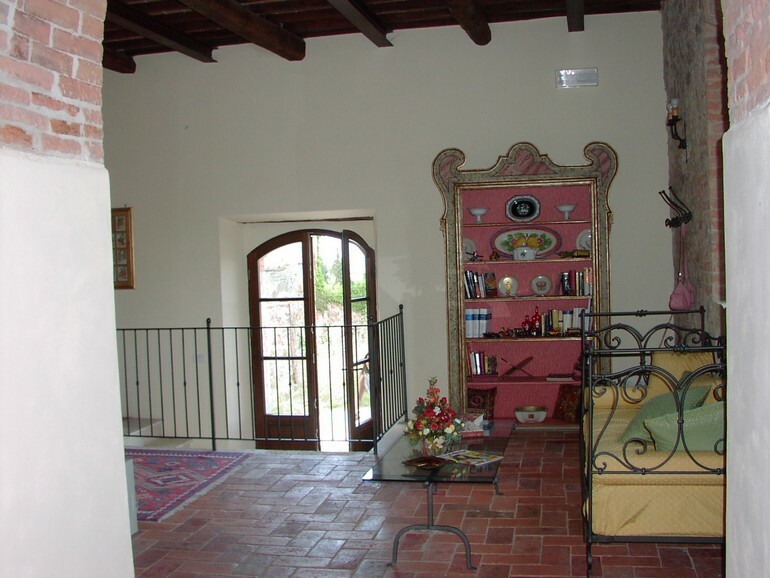 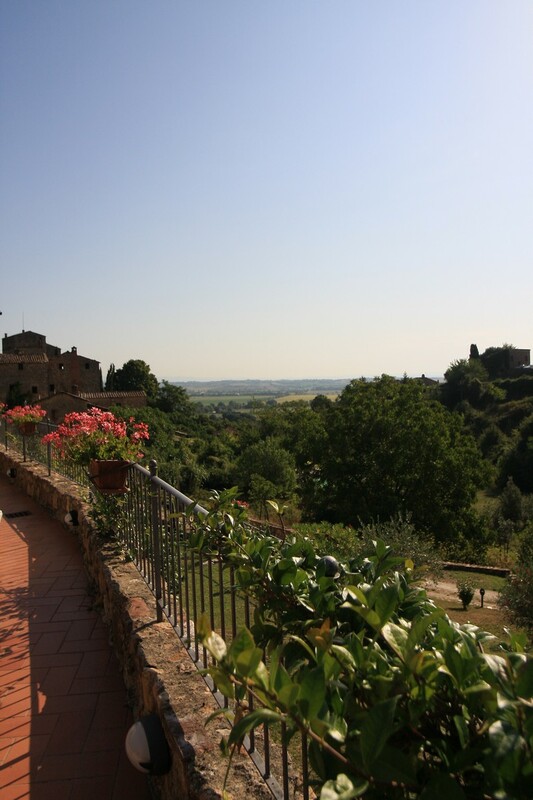 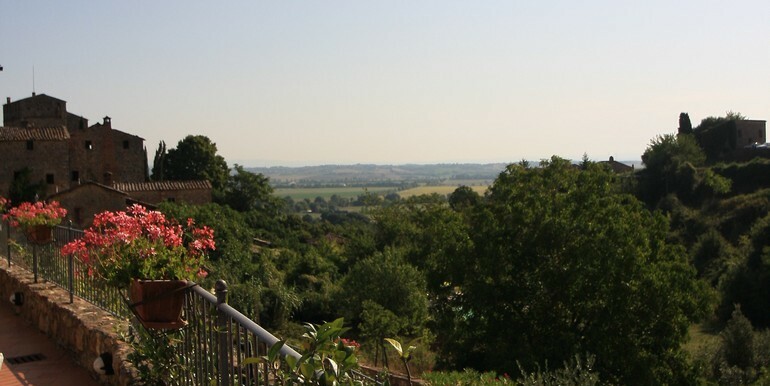 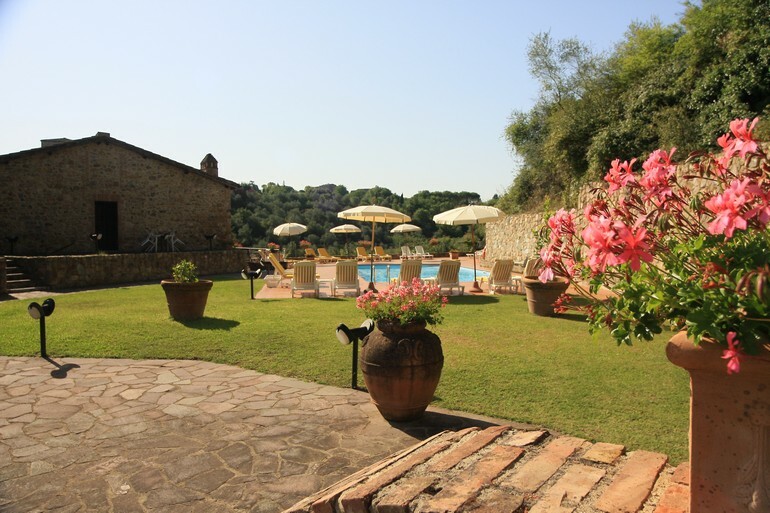 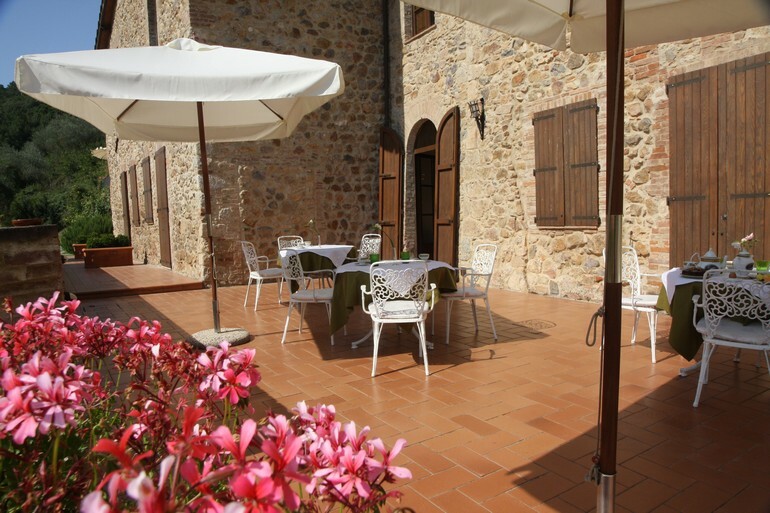 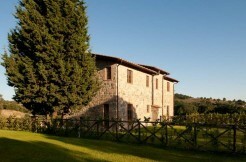 And a large terrace overlooking the valley and an ancient courtyard, swimming pool with solarium and a beautiful garden.